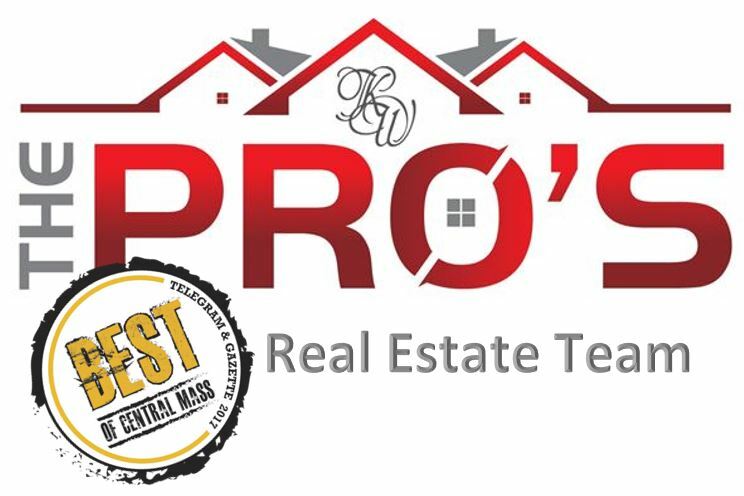 We are a professional real estate team that is recognized as one of the industrys leading real estate teams for the City of Worcester and in Central Massachusetts - both in production sales volume and closed transactions as well as customer service. We provide exceptional service to Buyers, Sellers, and Investors for all of their real estate needs. Our goal is to be your complete resource for all of your real estate needs. If you have any questions about how we can help, feel free to call, email or even text. We take our customer service seriously and respond to all inquiries as quickly as we can. 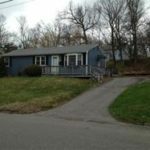 Feel free to use this website as a great resource to search for homes or get up to the date information. Home Values are up. Whats your home worth? 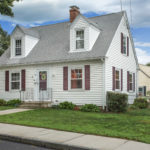 Kelly and Joe were referred to me by a friend who had a great experience working with them during the sale of their home. I’m so glad I had the opportunity to work with them to sell my home. Kelly listened to all my concerns and made sure that everything was done to accommodate my schedul. Thank you the Pro’s Team for your guidance every step of the way. Thank you Julie for all your help during the closing process. ~ Nerida V.
“Highly recommend “The Pros”! Joe and Kelly were awesome! Sold above asking price, at my 1st open house! Helped so much with staging and setting up everything to make it go as smoothly as possible. 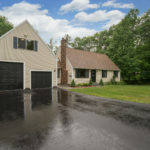 If anyone knows the meaning of “going above and beyond” it is The Pros!” Tracy S.
“We worked with The Pro’s for over a year to find the perfect house. They were never pushy and very patient with us. They found us the perfect house and sold our house in less then two weeks. They did so much for us along the way including renting out a movie theater for all their clients. My kids loved this. I highly recommend The Pro’s for both selling and buying of a house. 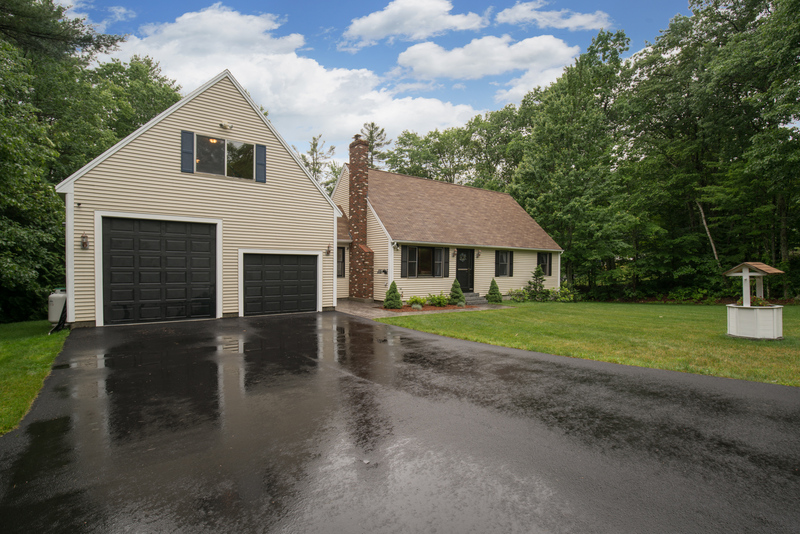 They know how to get the job done!” ~ Megan S.
Thinking about buying a home in Holden? The Pro’s team made the process of selling our home easy. 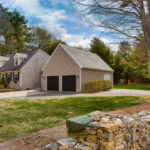 From the initial meeting with Kelly to the busy process of preparing our home for the market, advertising our home, and open houses the Pro’s guided us through it all and were very knowledgeable and everything went smoothly. Most importantly each and every interaction we had with any member of the Pro’s team they were professional and had an enormous amount of patience. Thank you so much for everything from hard work to the great communication through out the whole process. You both are truly the PRO’s!!!!! I was impressed from the time I met Kelly to discuss putting my home on the market. 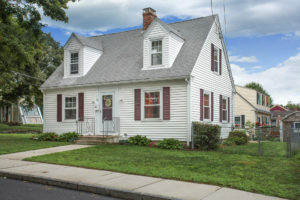 That very positive impression carried through in the calls from her office support staff, the agents who held the open house, the photographer that took pictures for the listing, to the extensive advertising campaign, to Joe negotiating the sales and purchase agreement. They all were very responsive to my questions and concerns I would recommend them to anyone interested in selling or buying a home. Joe, Kelly, and the Pros team did a great job for us in the sale of our property in Holden. They had a great marketing plan going in and delivered on all key mileposts as we got to the close of the sale. They offered helpful advice and perspective helping us to maintain flexibility, get to the sale, and exceed our goals. We could not have asked for better service and support throughout the process. 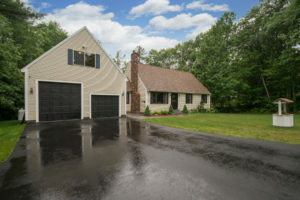 Jim & Joyce D.
The Pro’s sold my home in less than 5 months from start to finish. Their entire team worked on our behalf and never made us feel unattended. Whenever I called their office whoever answered new me and everything about my property. Falling in Love with Two Houses – What’s a Buyer To Do? Andersen door locks are a tricky thing if you don’t know what you need to know! Made this video to help a buyer on one of our listing. Thought I’d spread the knowledg. Here’s a tutorial on how to lock an Andersen door.